A funeral marks the end of a human life on earth and there is a sense in which a funeral service is the end of a journey. However, the Church points to the journey that continues to be made as a person draws ever closer to God even after the end of their physical journey. It is the time for friends and family to express their grief, to give thanks for the life of the person who has died, to celebrate their life and to commend the person into God's keeping. 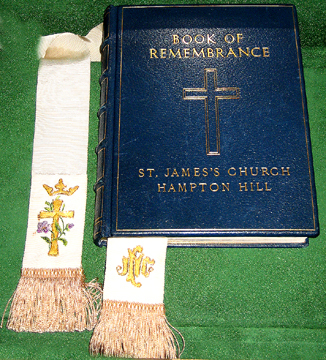 Funerals and Interment of Ashes in St James's churchyard are arranged as required. Please contact the office to discuss this. 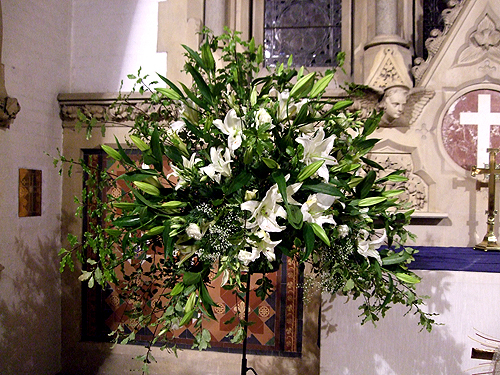 Funeral services today are much more tailored to being personal for those who are bereaved than once was so and this is expressed in tributes, music, and so on. The services usually include a time when friends and relatives can talk about the person who died, remembering happy times and the good things that they did. In the past it was the fashion to write these thoughts down on the memorial stone of the grave. In most funeral services the minister will say, "We commit this body to the ground/to be cremated, earth to earth, ashes to ashes, dust to dust". In this way, people are reminded that we are all human and made by God. After the funeral service there will be either a burial or a cremation. In a burial the coffin is buried underground and a memorial stone can be placed at the head of the grave. However, St James's graveyard is full so there are no more burials here. More usually after the funeral service a cremation takes place. Cremation is when the body is burned at the crematorium and the ashes are then returned to the family to be scattered in a favourite place, or placed in the Garden of Rest (sometimes called the Garden of Remembrance) at St James's or the crematorium, so that people have a place to visit and remember their loved one. If it is desired, the Church can accompany someone through a terminal illness to the time of death and then on and through the funeral seeking to be supportive to bereaved people in the future. Any accompanying of people along this journey involves both the proper acknowledgement of the intensity of loss in this world yet also pointing to what is to come. We move from the human to the divine, from earth to heaven. 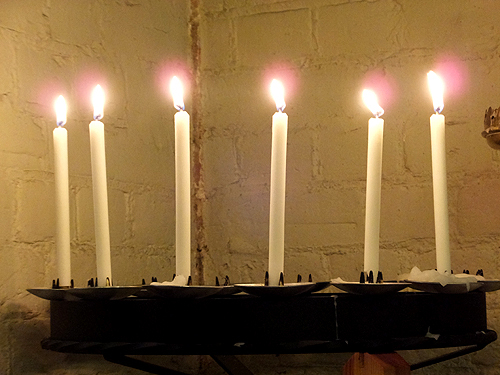 We remember a specific life in the setting of a wider belief about the purpose of life and belief in God. As well as post-funeral support, all bereaved families are invited to an annual All Souls remembrance service.